BabyLab is a non-profit Western Sydney University Infant Research Centre for pure and applied infant research on speech perception and language acquisition. We conduct research with infants and children focusing on speech perception, speech production, and related skills such as literacy. Our researchers monitor babies' responses using state of the art equipment including eye tracking, heart rate and EEG technology. These studies provide a window into the mind of young babies acquiring the building blocks of language. BabyLab is the foremost infant research laboratory in Australia, and on par with the best internationally in terms of our facilities, resources, equipment and the number of participating infants. The BabyLab operates at three separate locations at Western Sydney University. MARCS BabyLab is located at The MARCS Institute(opens in a new window) on the University's Bankstown campus. It was established in 1999, and receives around 1000 visits of babies per year. 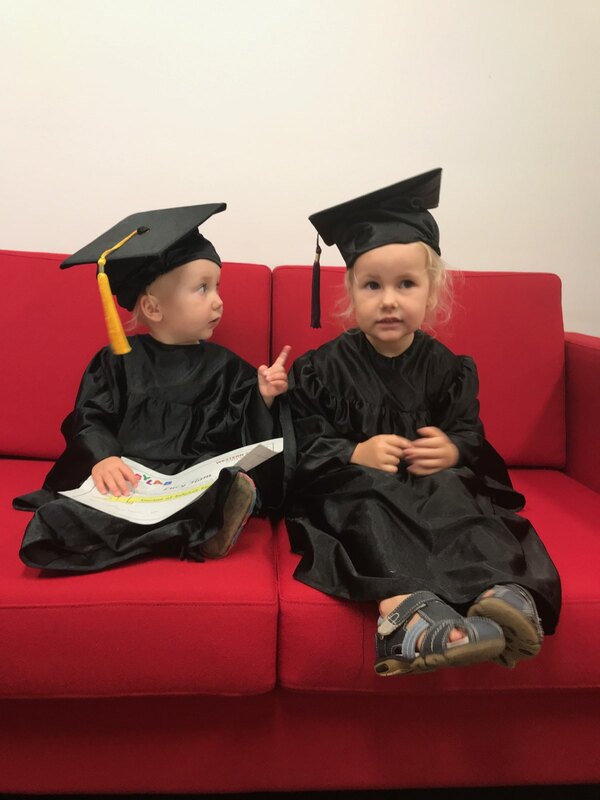 It is our largest location with over 10 ongoing research projects that investigate early language and cognitive development, and involves babies from 0 to 2 years and children from 3 to 12 years of age. BabyLab at Kingswood was established in 2014 and is located on the University's Kingswood campus. It was formed as part of an exciting collaboration between The MARCS Institute and the School of Social Sciences and Psychology (SSAP) (opens in a new window). Westmead BabyLab was established in 2018 and is located on the University's Westmead campus. We are currently inviting infants between the ages of 0 and 24 months to take part in our research. Click here to register your baby and participate in research. Bachelors Degree on 1st visit, Masters Degree on 2nd, PhD on 3rd etc.